Congratulations, Sathyajith Bhat 💥👏🍺. He is the man behind the successful AWS Community Day - Bangalore & AWS meetups. 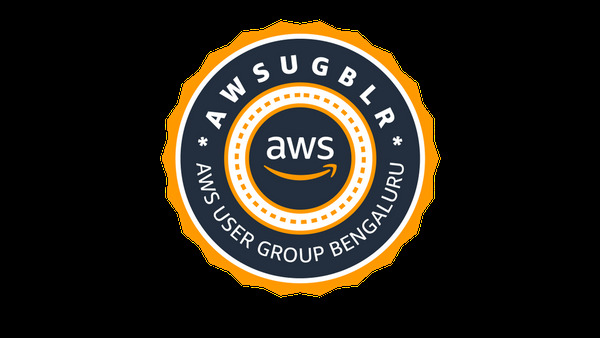 Congratulations, Bhuvaneswari Subramani 💥👏 for being selected by AWS as #WomenInTech from India as one of the 5 recipients for the AWS re:Invent 2018 User Group Leader Diversity Scholarship across the globe for the outstanding contributions to her role in technology and specifically towards local AWS Community.